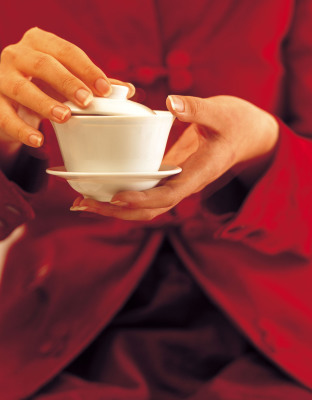 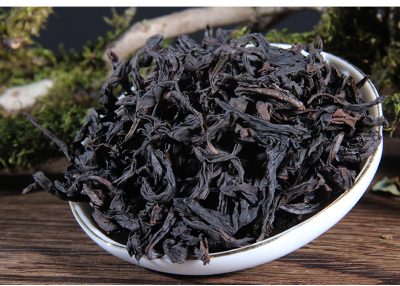 Shui Xian is an Oolong tea from Mount Wuyi, it has a heavy honey fragrance. 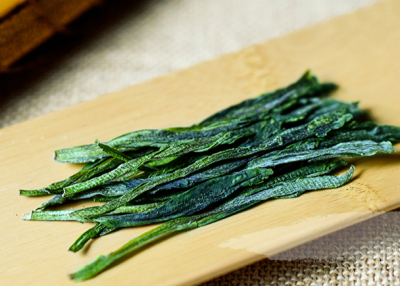 Shui Xian can be translated as water sprite or water fairy. 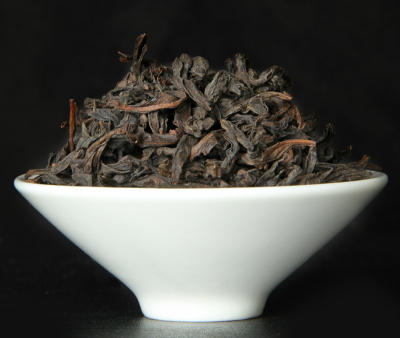 Other names for this oolong tea include shui hsien, narcissus, and water immortal. 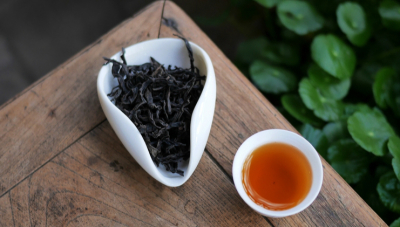 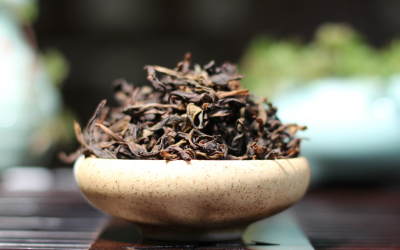 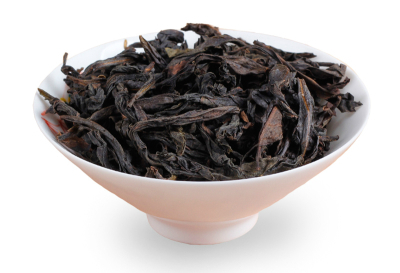 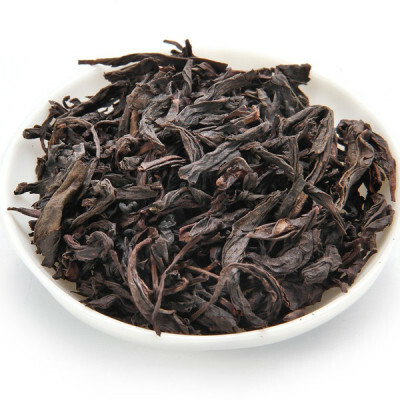 Appearance: Traditional looking Oolong tea, with dark and curly tea leaves. 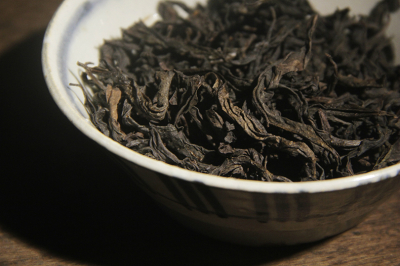 The distinctive feature of Shui Xian tea leaves are their size, which is huge in comparison to other Oolong teas. 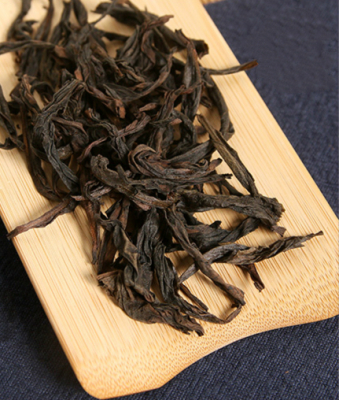 Taste: The infused color is very dark brown showing that the tea is a very dark Oolong. 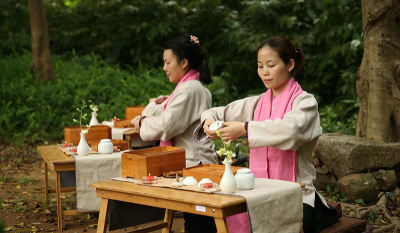 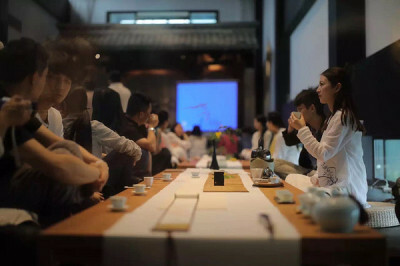 Video Resource About Chinese Tea On the Internet.